With the big Chargers game this weekend, luckily, the heart of America's finest city has a plethora of football offerings and places to watch the big game. From food to cocktail menus, we've run down San Diego's best hot spots to watch the Chargers game this weekend. 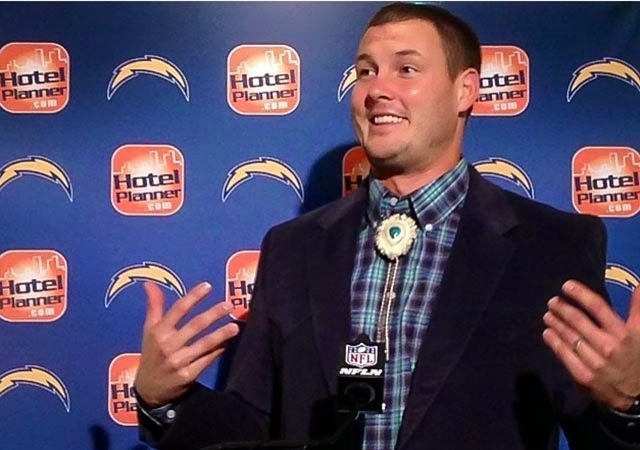 Grab your Bolo tie, gear up, and get ready for a great game at these local establishments! Situated in the heart of the Gaslamp Quarter, The Commons Bar draws a crowd of hungry sports fans who can park at the bar to eat, drink and catch the Chargers game on 16 flat screen TVs. The Commons serves up delicious football grub from their signature chicken wings with a variety of house made sauces and starters including pretzel nuggets and popcorn chicken bites to the launch of their Football Sunday Brunch menu. Their signature Football Sunday Brunch menu, offered on Sunday game days, includes a breakfast burrito filled with all the works of eggs, sausage, tater tots, shredded cheese and bacon to the incredible Southern Bowl with three homemade biscuits, three strips of breaded chicken, and eggs topped with homemade sausage gravy. Wash it down with their wide list of craft beer on tap, 80% of which are local. In addition, The Commons serves up their signature Bloody Marys and $10 bottles of champagne all day on game day. The hub of La Jolla's Bird Rock community, Beaumont’s Eatery serves as a gathering grounds for Chargers' fans to BOLT UP on game days. After a recent refresh to the already popular bar, it is now home to 10 California beers on tap daily, as well as a host of new craft cocktails. The kitchen serves up a variety of delicious bites perfect for accompanying micro-craft drafts, including the popular Short Dip, House Made Wild Boar Sausage Flatbread or Pork Belly Street Tacos, to name a few. 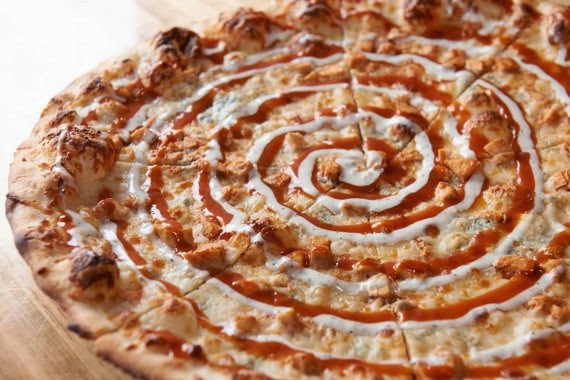 To really go big on game day, guests can try Chef Morris' new Le Beast! Burger, boasting a 1/2 lb. wild boar, elk and bison blend patty with cambozola, smoked chili marmalade and beer battered onion rings, all served on a pretzel bun. Looking for a place to watch the game, unwind with old friends and maybe meet a couple new ones? You’re always welcome at Redfield's Sports Bar at Manchester Grand Hyatt. With seemingly endless Direct TV Sports Channels, your favorite teams are always on and in high def at this lively sports bar in San Diego. Join in a lively game of darts or billiards and nosh on a variety of appetizers, wraps, salads and small plates like our prime rib sliders and loaded nachos. Of course, if spirits are more your style, they offer a full bar. 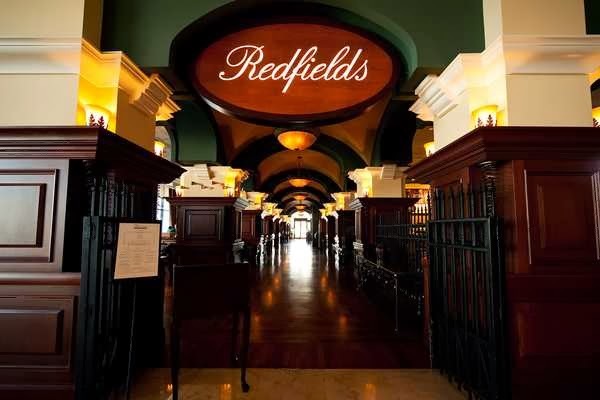 Plus, Redfield’s has a number of signature drinks, including our locally renowned Bloody Mary and a variety of Mojitos. The Sports Bar at Rancho Bernardo Inn (now dubbed the Bar) has long been a main stay for a post-round beer and a place to talk sports. For a quick bite to eat or a casual cocktail, it has been a part of the Inn experience for locals and guests alike, since its opening in the 1970’s. This weekend, Bolt Up at the Bar and enjoy items like braised short rib quesadilla or their signature RBI cheeseburger with one of San Diego's finest craft brews.